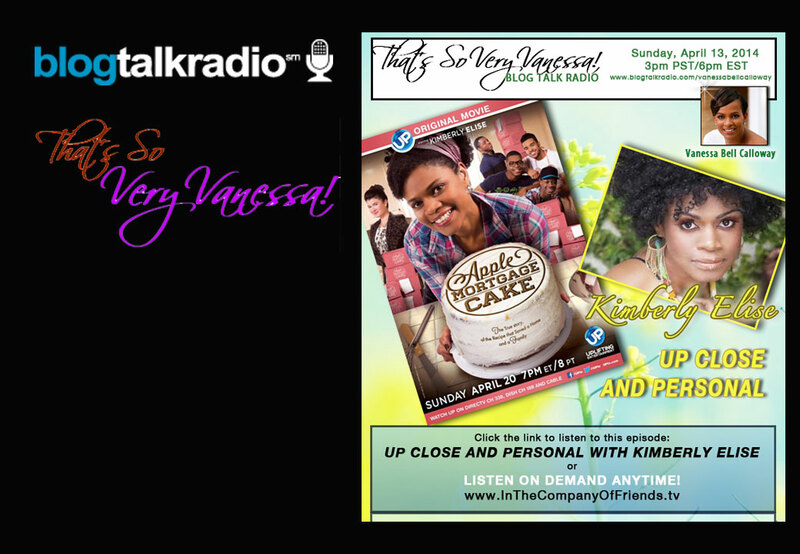 Actress Kimberly Elise shares her love for acting with us from a young child to her break out movie “Set It Off”. Her latest original movie made for television Apple Mortgage Cake is set to air on Easter Sunday produced by UP Entertainment. Tweet Kimberly @iKimberlyElise.